Enter your email address below to receive a notification when BRICKBOX starts accepting new sign-ups! Enter your email address below to receive a notification when BRICKBOX is accepting new sign-ups again. A Monthly Mystery Subscription service filled with authentic BRICKS and Minifigs! Your box will ship on the 21st of every month. Please order by the 21st to get the current box. Bricks and Minifigures, Delivered Right to You! Would you like an easy way to add to your home's BRICKs collection? 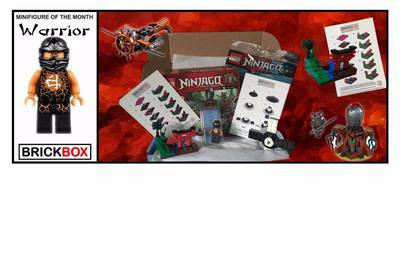 Subscribe to this monthly subscription and start receiving licensed BRICK sets! 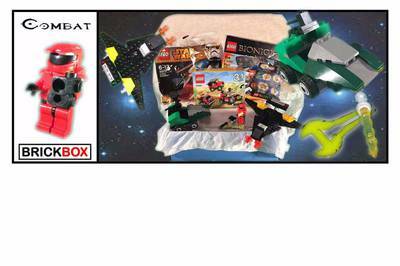 We carefully select items such as: authentic BRICK sets, minifigures, accessories, parts, t-shirts, gear and much more. We then put it all together and deliver it right to your door. Join The BRICKBOX Club and start adding to your collection! 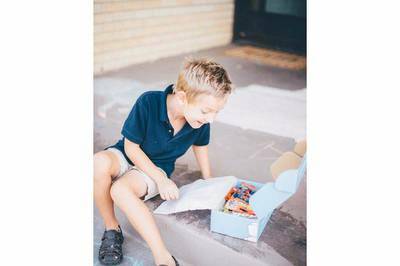 My son looks for are to getting his box in the mail each month. 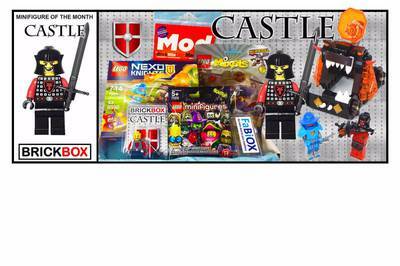 He seems to like that they’re themed and have items he would normally get when choosing a LEGO set. He asks men throughout the entire month when his box is coming. It’s nice to see his excitement each month. I recommend this box for true LEGO lovers. My 6 year old loved her box of goodies going to keep buying for sure. My son is always so excited to receive his brickbox on the mail each month and has loved the themes each month so far.